You’ve heard all the buzz about clearing clutter from your home and environment to make you happier. So it only makes sense that clearing the clutter from your mind can also increase happiness. One of the best ways to clear out all those thoughts that swirl in your head is the use of journaling. Adoptive moms face a lot of challenges and the things you are processing deserve attention. You owe it to yourself to be intentional about being happy and something anyone can do to increase happiness by increasing self awareness is to Journal. Taking time to journal is a great practice of soul care. During the process of adjusting to adoption, the first thing that gets thrown by the wayside is time for mom to take care of herself. We are so busy taking care of everyone else and all the things we seldom stop to actually process our own feelings or thoughts. We may find ourselves irritable and not even know why. Unchecked feelings and thoughts can lead to overwhelm and extra stress. Adoption is a BIG adjustment and it deserves taking time to explore and express all the feelings that are produced. There is a ton of evidence out there on the outcomes of journal writing therapy, and overall this evidence points to its effectiveness in helping people identify and accept their emotions, manage their stress, and ease the symptoms of mental illness. 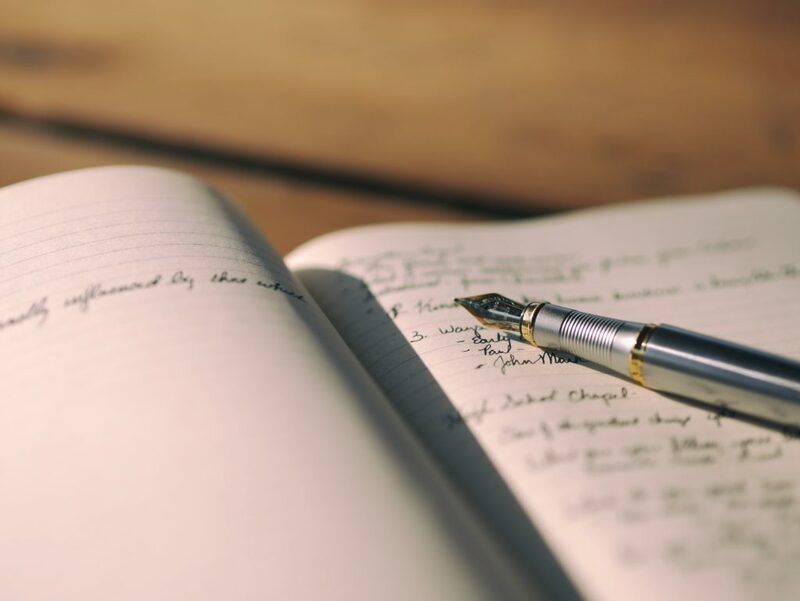 Here are some words that describe how journaling can be used: to set ambitions, express opinion, explore emotions, compare pros & cons, imagine, dream, problem solve, reflect, exercise mindfulness, increase awareness, recall details, explore memories, problem solve, discover, challenge, gain insight, review. You can see just from this list how journaling can serve you for your good. It really promotes self awareness. If you have been struggling in with big emotions, exploring them through journaling can help you process them and in turn dissipate how much they affect you. There are so many ways to journal. There is not certain type of folder thats necessary. Ive even used notecards, but I admit I am a journal junkie. Take me into an office supply store and I will head straight the journals. So often when I hear someone who hasn’t journaled talk they refer to journaling as keeping a diary. Although that would be a fun way to keep records of vacations its not the type of journaling I am referring to. Journaling can be in the form of prayers, of asking and answering questions. It can be a way to “brain dump” and get everything out of your head. A gratitude list is a great way to increase happiness. Writing as a letter to someone or even yourself can create just the needed perspective to get unstuck. It can be something you do in the morning, before you go to bed, or event right in the middle of experiencing big emotion. It can be something you spend 5-10 minutes or longer. The point is to tailor it to what fits you best and in helping you as an adoptive mom be happier. Through the years of loss and adjustment and stress, I have used journaling as a way to process. Even with all the experience and practice I still found myself stuck in the first year home with my adopted daughter. It was so difficult to write. I would often just stare at the page. 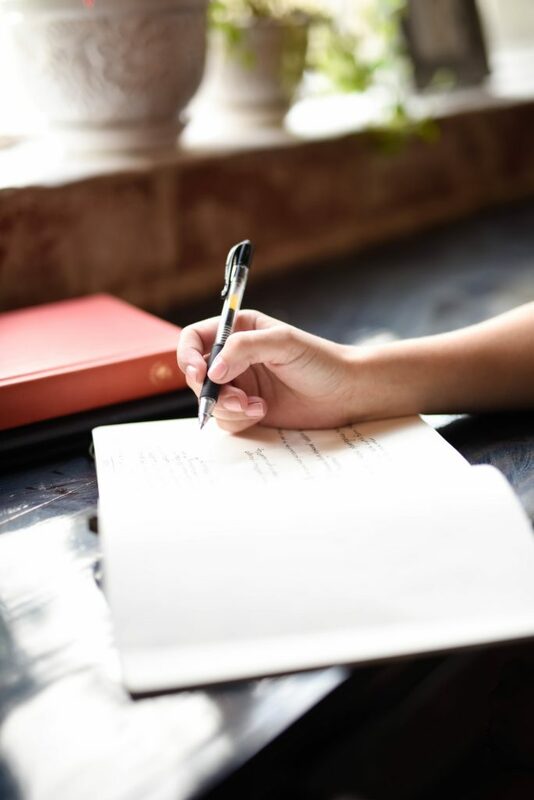 That’s why I created a guide for a simple and effective way to use journaling and in addition, 10 journaling prompts to jumpstart journaling through your adoption. It isn’t meant to be a fully exhaustive list but it can be a great start of processing through your adoption journey and becoming empowered in the process. I was intentional about creating questions that might help you identify where you might get stuck and offer you some different perspective that could help flip your script and help you see things in a way that gives you hope. You can download those prompts here!